Classic rock Kiss are making a big screen comeback. American rockers Kiss will be showing a new concert film, Kiss Rocks Vegas, at cinemas “around the world” on May 25. A new website, KissMyCinema.com, has been set up to promote the new film. 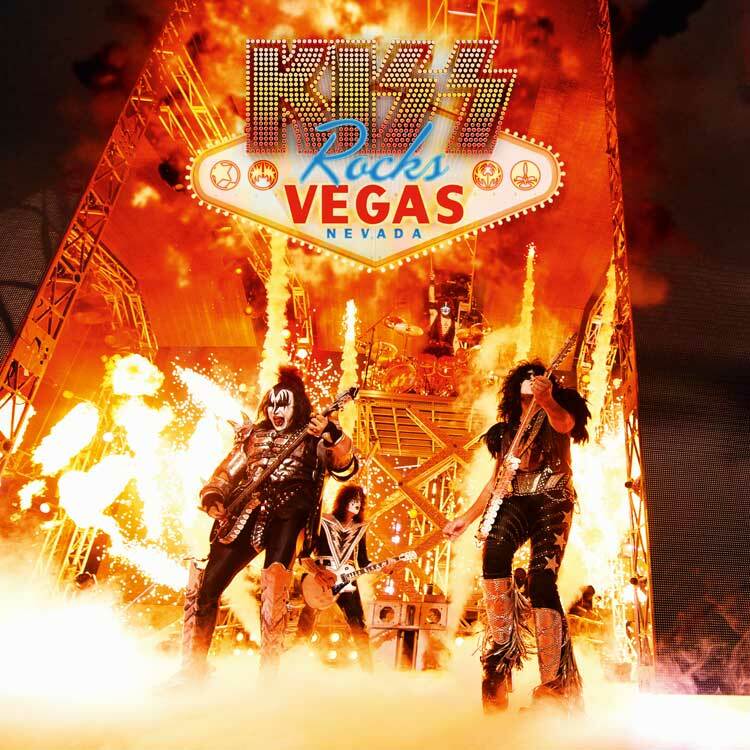 The website currently offers no details about which cinemas will be showing Kiss Rocks Vegas or which songs will be included in the set list, but it does promise “exclusive footage you will only experience in the cinema,” plus “sky-high flames, ear-bursting volume and a few drops of blood”. The footage for the film was shot during the band’s residency in November of 2014 at the Hard Rock Hotel & Casino in Las Vegas. Their Las Vegas residency in 2014 found the band playing nine shows in much more intimate venues and saw the band rocking out to such classic tunes like “Parasite” and “Do You Love Me” that had been missing from recent tours. 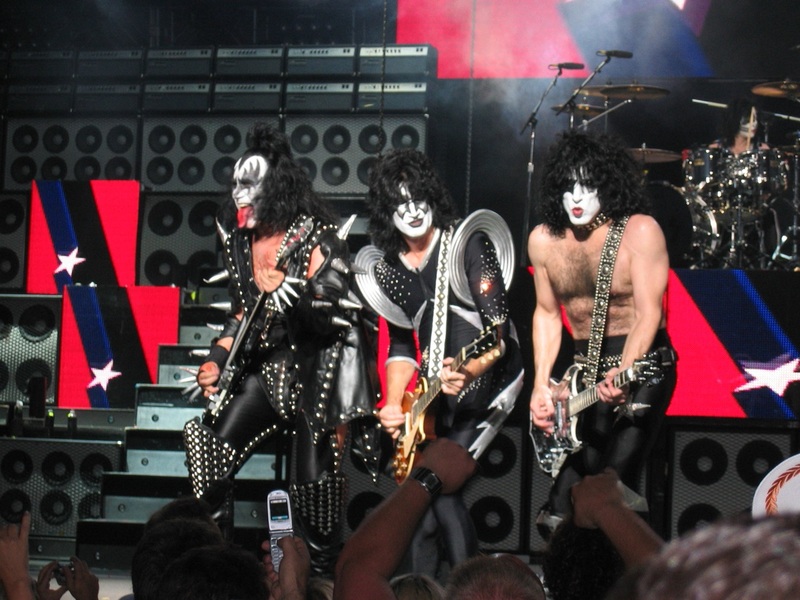 Kiss’s last album, the compilation Kiss 40, arrived in 2014 to mark four decades of the rock band.